Even your PC can share its internet connection with other devices when necessary. There’s nothing handier than turning one of your devices into a mobile hotspot so that all your gadgets can get on the internet when a router isn’t available. Usually when it comes down to sharing an internet connection, it’s your phone or tablet that does the heavy lifting. But there are times when your PC could end up being the device of choice. 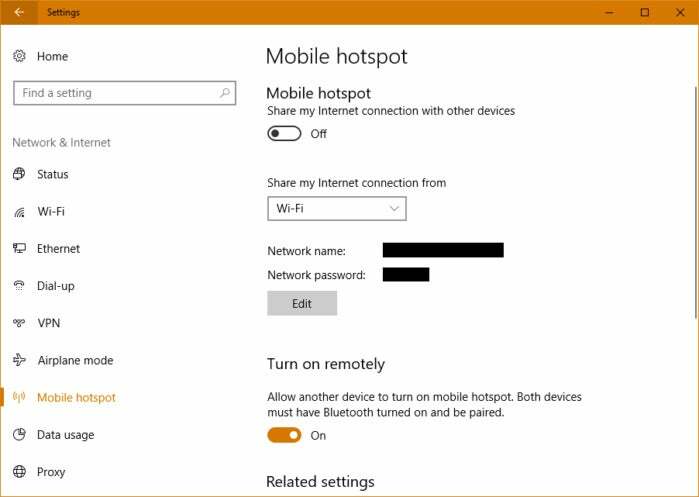 You can turn your Windows 10 PC into a mobile hotspot. 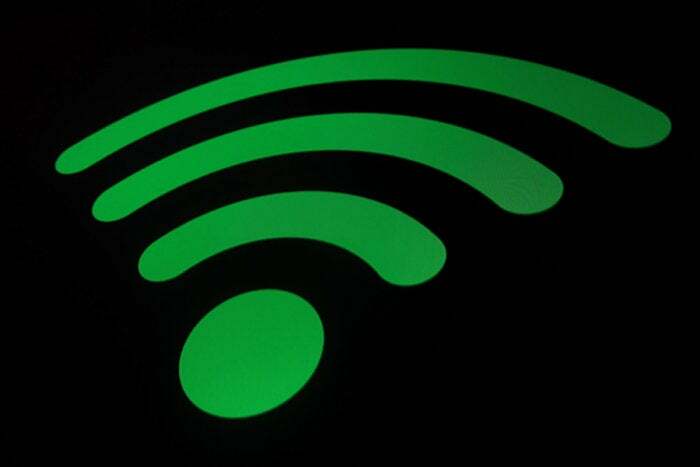 There are two ways to activate your PC as a mobile hotspot. The first is to click the internet connection icon on the far right of your taskbar. 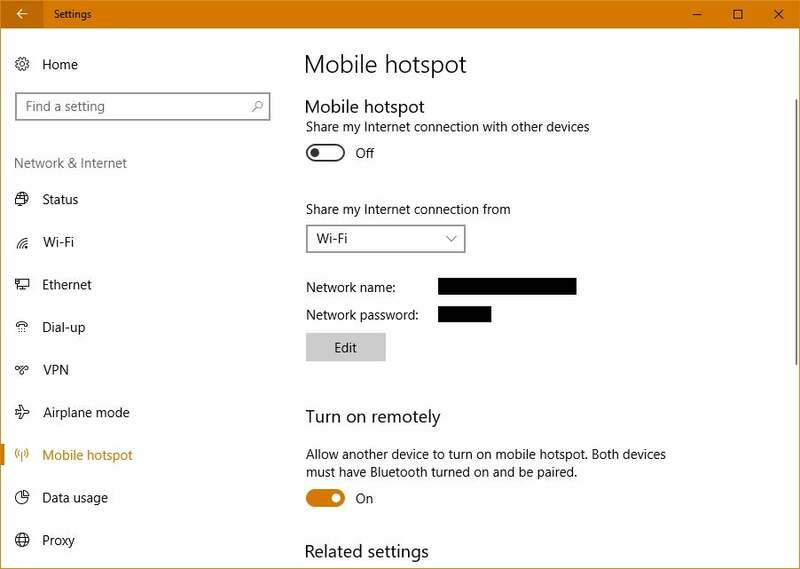 In the pop-up panel that appears you should see a tile labeled Mobile hotspot (pictured here). Click that tile and you’re ready to go. Open the Settings app (click Start and choose the settings cog icon in the lower-left corner), and go to Network & Internet > Mobile hotspot. 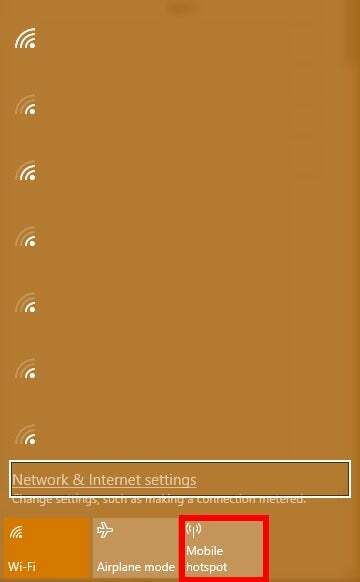 That’s pretty much all there is to mobile hotspots in Windows 10. Make sure you note the network name and password, then turn on the feature either in the Settings app or taskbar, share the password with other devices, and everyone will be online in no time.